Lenovo is moving up in the smart phone industry. It slowly began producing some great products and now has numerous smart phones on sale. 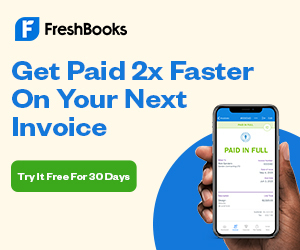 The company is working hard to tough competition to other manufacturers not only in the budget smart phone category but also in the mid range and high range smart phone category. Recently, Lenovo launched the A6000 at a mouth watering price to compete against some of the Chinese smart phone makers. 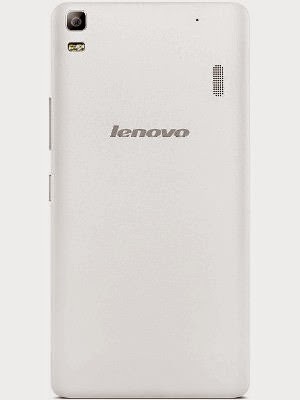 Now, it is the newest Lenovo A7000 which has grabbed our attention. Lenovo A7000 is low range Android smart phone with a display of 5.5 inches. It has a resolution of 720 x 1280 pixels resulting in a pixel density of 267 ppi. Under the back panel is a 1.5 GHz Cortex A53 Octa core MediaTek chipset supported by Mali T760MP2 as the GPU. It has 8 GB of internal storage and a micro SD card slot which supports cards up to 32 GB. 2 GB of RAM help in multi tasking and a 2900 mAh battery keeps the phone alive. An 8 MP rear facing camera and a 5 MP front facing camera are also present. 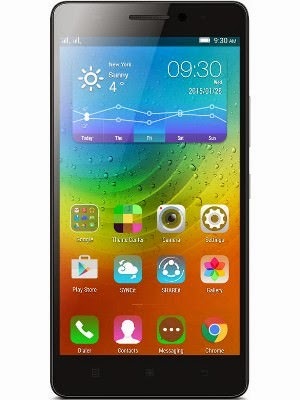 It is being expected that the Lenovo A700 will cost around Rs 12,000. So, who are its top competitors and where does it stands, let us find out. The Lumia 640 XL is a Windows-based smart phone but we are considering it as a competitor to the A7000 because it belongs in the same price bracket and has similar specs. It has a large 5.7 inch IPS LCD display with a pixel density of 259 ppi. The large beautiful display is protected by Corning Gorilla Glass 3. 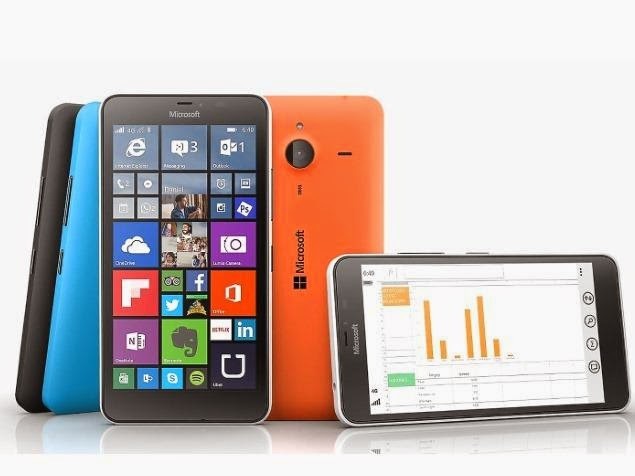 In terms of storage, the Lumia 640 XL has 8 GB of internal storage and supports micro SD cards up to 128 GB. The processor package of this Lumia device consists of a 1.2 GHz Cortex-A7 Quad-core Qualcomm MSM8226 Snapdragon 400 chipset. The graphics are dealt by the Adreno 305 and 1 GB of RAM supports this package. It runs on Windows Phone 8.1 Lumia Denim. 13 MP rear shooting camera and 5 MP front facing camera are also provided. Nokia devices are known for taking some really good pictures. The battery is a 3000 mAh unit which should provide a good battery backup. Unlike the Lenovo A7000 the Lumia 640 XL is a single SIM device. This device here is being talked about a lot. It includes praises as well as criticism. If we consider the price point and relate it to the specs of this phone, then this is definitely the best value for money device. 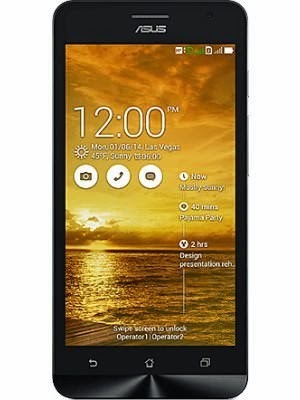 It has a 5.5 inch IPS LCD display with a resolution of 720 x 1280 pixels generating an average pixel density of 267ppi. Under the hood is a Cortex-A53 Quad-core 1.0 GHz and Cortex-A53 Quad-core 1.7 GHz mated with Qualcomm Snapdragon 615 chipset. The graphics is handled by an Adreno 405. Plus 2 GB of RAM allows smoothing multi tasking. Having a 13 MP rear camera and a 5 MP camera on the front that completes the package. It also supports Dual SIM cards. But its biggest advantage is the software. It is running on Android 4.4.4 KitKat with a custom build Cyanogen ROM. It provides a lot of customization to the users and Yu has also announced that customers will not lose the warranty of their Yureka’s even if they root them. Motorola made a fantastic come back with its Moto G. The device is now in its second generation and is still a solid performance package. It has a 720p 5 inch IPS LCD display with a pixel density of 294 ppi. It packs a 1.2 GHz Quad core Cortex A7 CPU with Qualcomm Snapdragon 400 Chipset. Moreover, 1 GB of RAM and Adreno 305 provides a smooth user experience. It is further enhanced by the almost stock Android experience. It is running the latest Android Lollipop. The 8 MP primary camera and a 2 MP front facing camera fulfils the optics of the device. It is a dual SIM device and has a 2070 mAh non user replaceable battery. 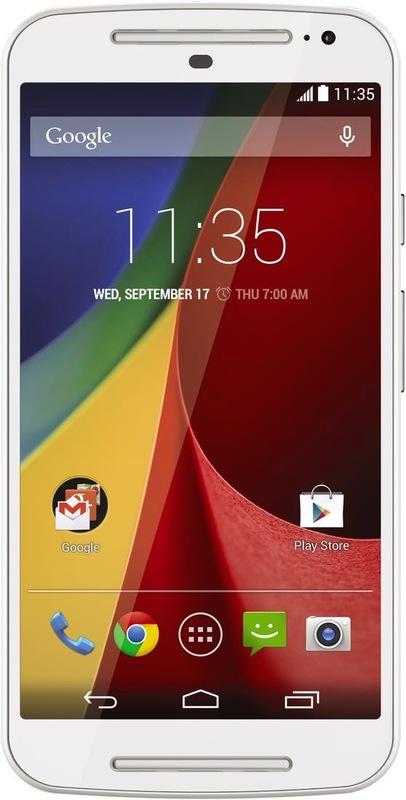 Moto G is still sold only by online retailer Flipkart and has a reasonable price tag. Asus came out with its Zenfone series of smart phones last year. Among those the Zenfone 5 is a decent deal. It has an IPS LCD 5.0 inch display with a pixel density of 294 ppi. In terms of protection it gets Corning Gorilla Glass 3. It is powered by a dual core Intel Atom Chipset with PowerVR as the GPU. It is available in two variants – 8 GB with 1 GB of RAM and 16 GB with 2 GB of RAM. The optics of the Zenfone 5 consists of an 8 MP rear camera with LED flash and a 2 MP front facing camera. It has a planned upgrade to Android KitKat but no news has been released for the Lollipop upgrade. It does supports dual SIM cards and has a non-removable 2110 mAh battery. 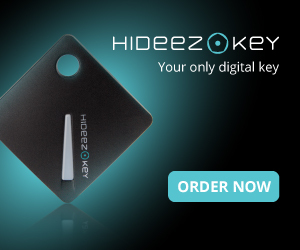 The look of the device is pretty great and is available in a number of different colors. 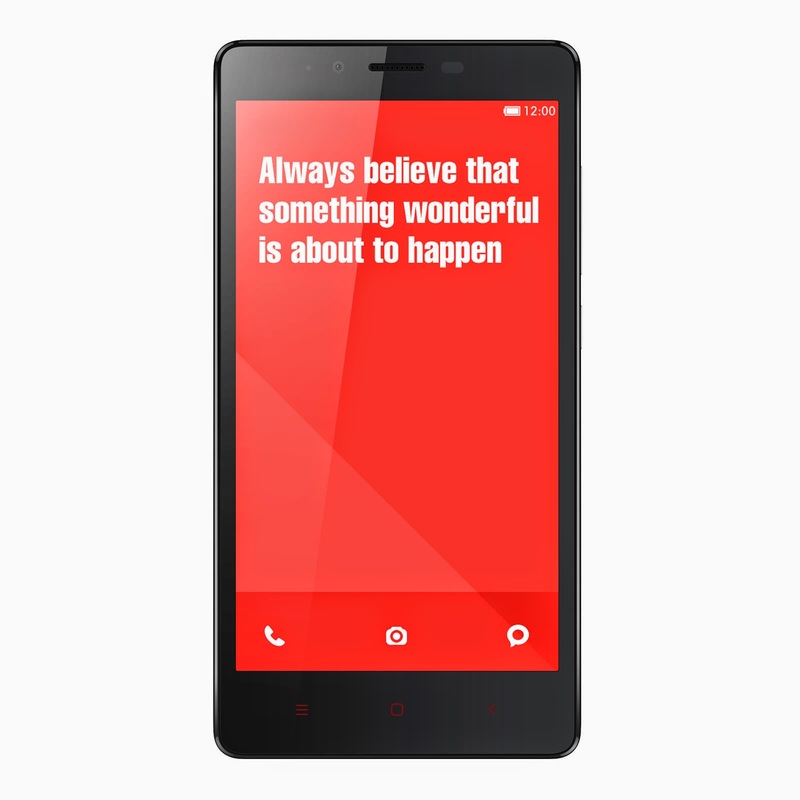 Launched a year ago Xiaomi Redmi Note is still a take away deal. Powered by an Octa core MediaTek Chipset the Redmi Note offers a smooth user experience. Xiaomi's MIUI running on top of Android Jellybean provides a totally different user interface. Its 5.5 inch 720p display has a pixel density of 267 ppi but still manages to provide a good viewing experience. It is a dual SIM device with an attractive price tag. The camera at the rear is a13 MP shooter while the front one is a 5 MP shooter. It has a gigantic 3100 mAh battery which should provide an outstanding battery life. The Xiaomi Redmi Note is a tough competitor. These were the Top 5 competitors of the Lenovo A7000. Every device has its own pros and cons. Lenovo will soon launch the A7000 and we wouldn't be surprised to see it selling in decent numbers. If you're looking for a budget device then anyone amongst these wouldn't let you down.